Aronowitz, S. (2015). 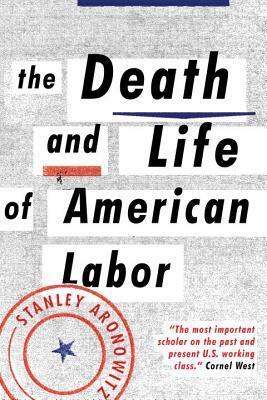 The Death and Life of American Labor: Toward a New Worker's Movement. Verso.